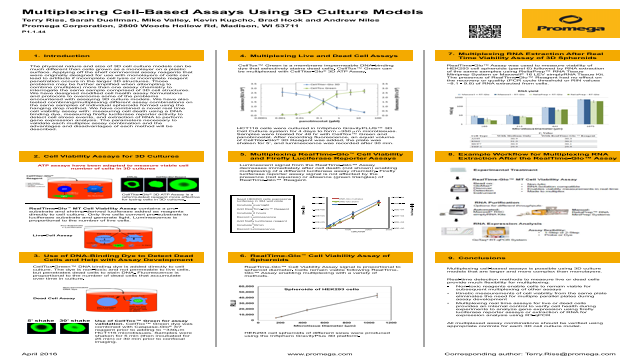 We share your passion for science. 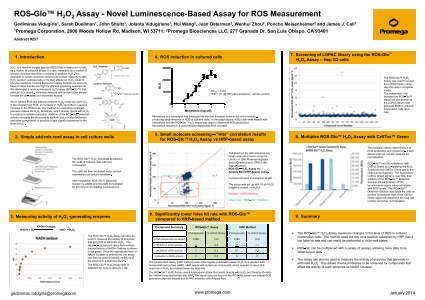 You are looking for new products, as well as information on how those products perform in real research. 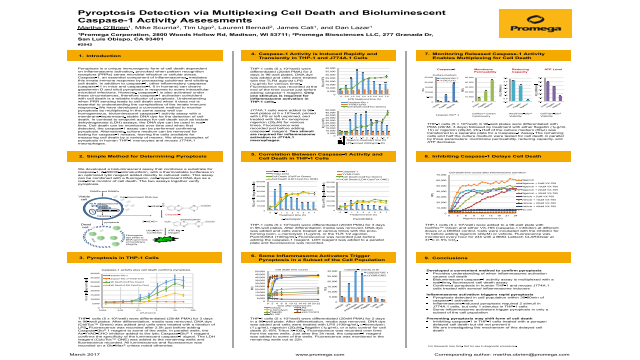 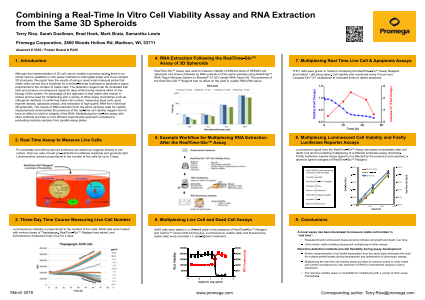 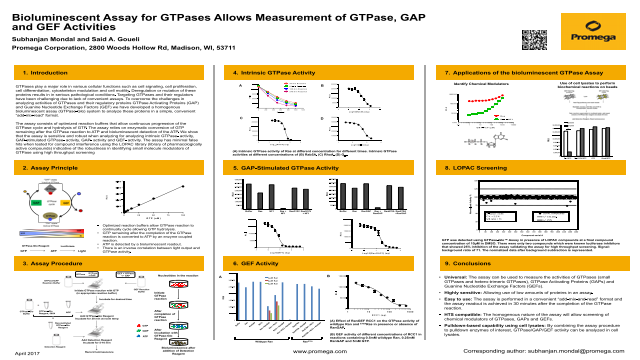 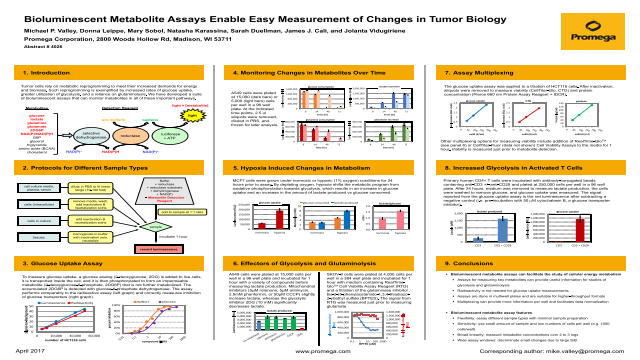 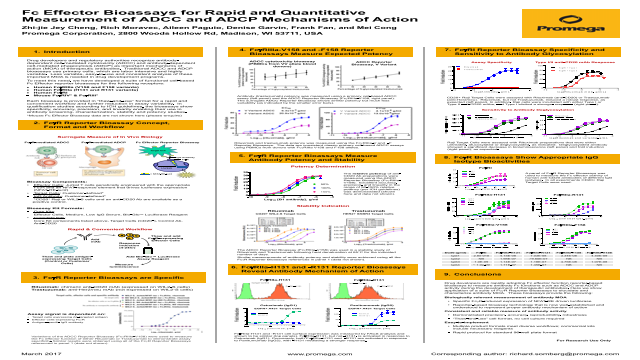 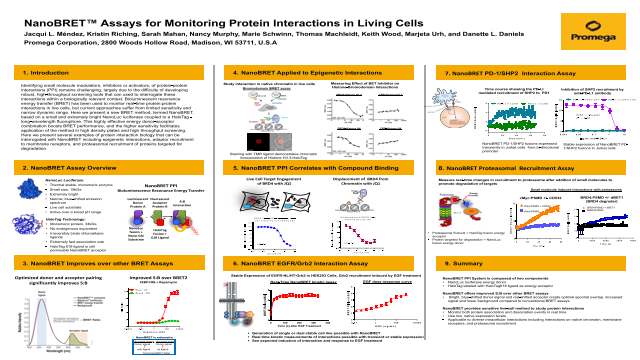 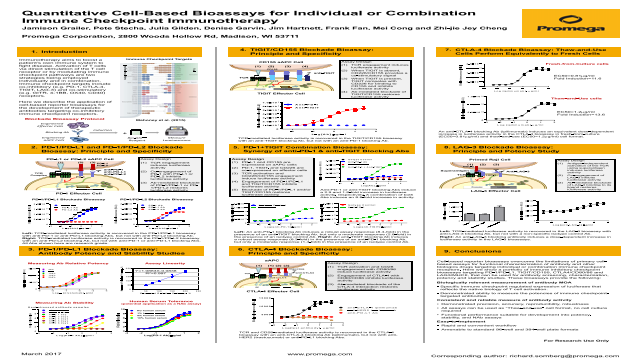 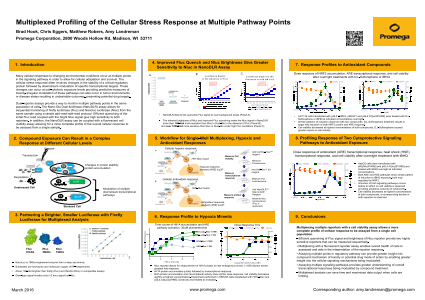 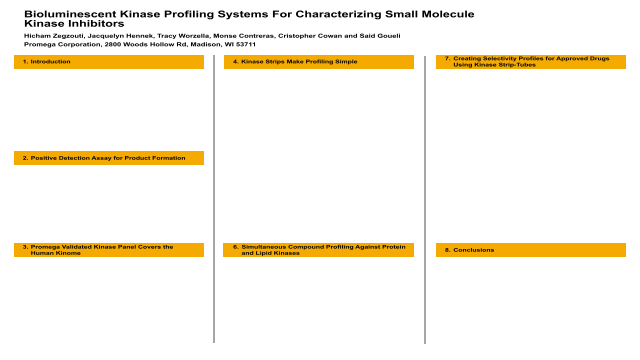 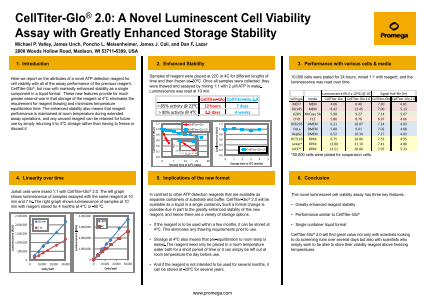 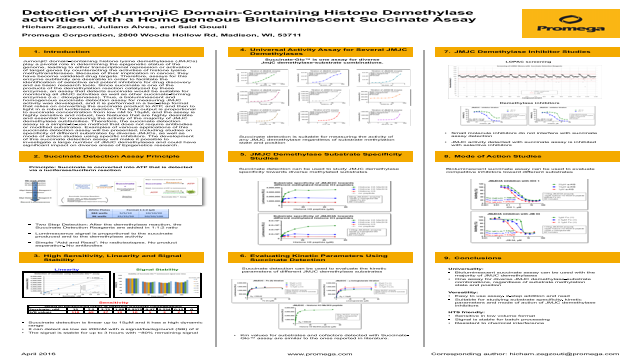 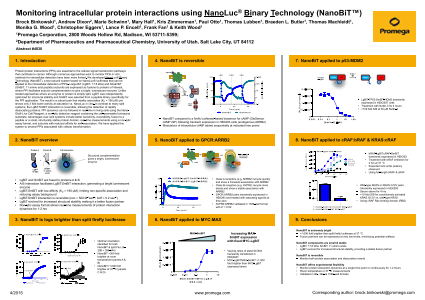 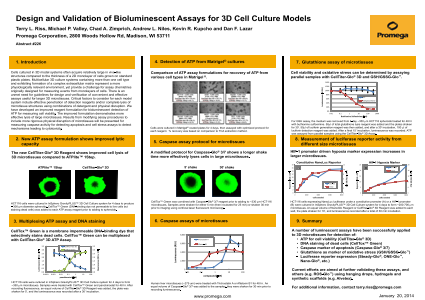 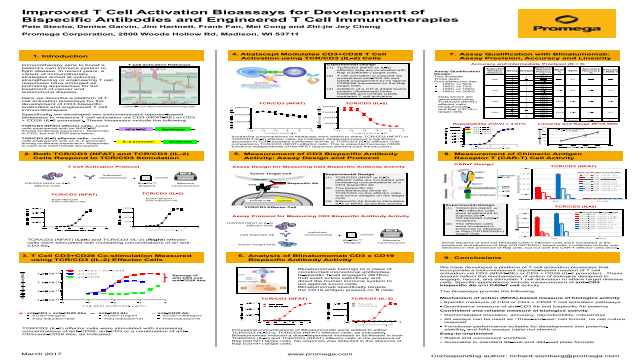 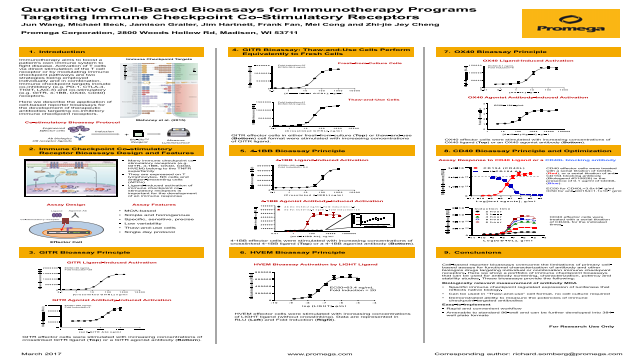 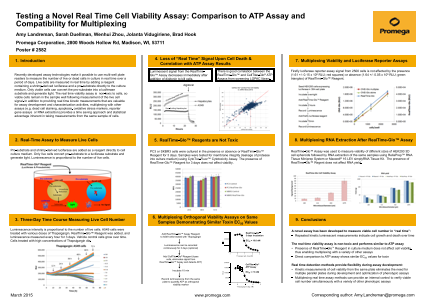 Here we present a variety of scientific posters that show product use and performance. 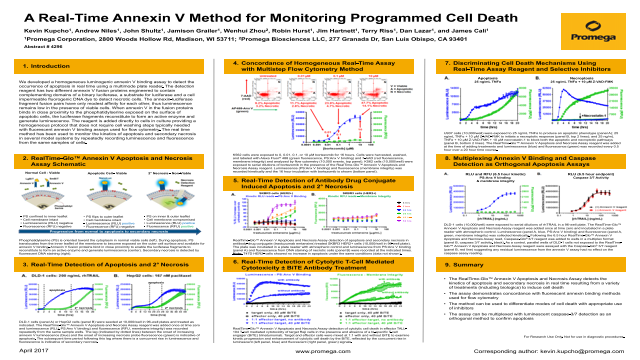 Like you, we understand it’s not about the product – it’s about the problem, and the solution to that problem. 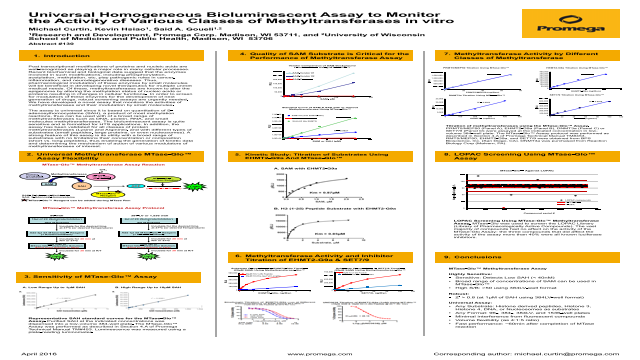 And if you don’t see the right reagent or assay on www.promega.com, our Custom Assay Services group will assist you.